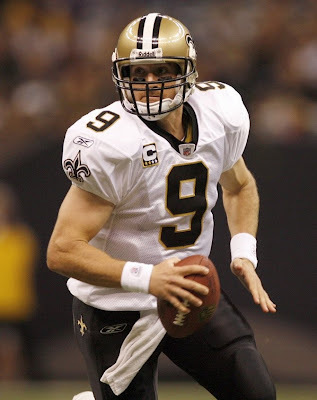 Fantasy Football Quarterback Start/Sit Rankings (Week 10) - Fantasy Football, Fantasy Football Rankings | Mac Bros.
*Any additional updates that are necessary will be posted no later than Saturday in the final Week 10 (2009) rankings. 11. Jay Cutler (CHI) - While he managed to throw for over 300 yards for the 2nd straight week on Thursday night against the 49ers, Cutler also managed to negate any fantasy benefit from said yardage by throwing 5 interceptions. C'mon Cutler, you can't even muster up a token TD pass? He is now officially the leading candidate to become the poster child for fantasy football's most unpredictable player. Regardless of the match up, it seems like having Cutler in your starting line up is not much different than playing a game of Russian roulette (figuratively speaking of course).